After being the closing screening at the Rockport Film Festival a few weeks ago, the next stop for our latest short film Nine to Five Ned will be the Animation Chico International Animation Festival. 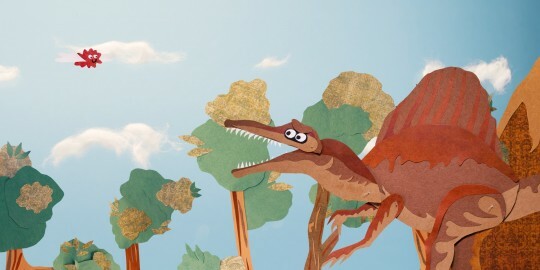 35 other animated shorts from around the world were selected for this year lineup. We’re looking forward to it!